With the first season of True Detective now concluded in the UK on Sky Atlantic, we thought we’d take the opportunity to share our thoughts on the show in spoilerific detail. So those of you who have yet to catch up on the most talked about new show of the year best steer clear of this bonus episode. For the rest of you though, enjoy! 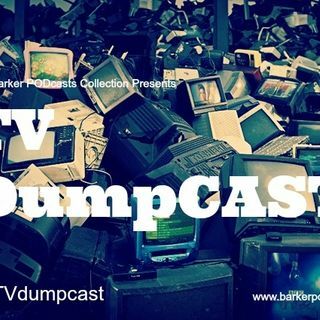 All views and opinions expressed in this podcast are solely those of The TV DumpCAST.